In Italy Angelo Beolco, called Ruzante, is recognized as the most original of the Italian Renaissance dramatists. However, his plays are hardly known in English, mainly because few translators have been able to take on the Pavano dialect Ruzante employed for the character he played. 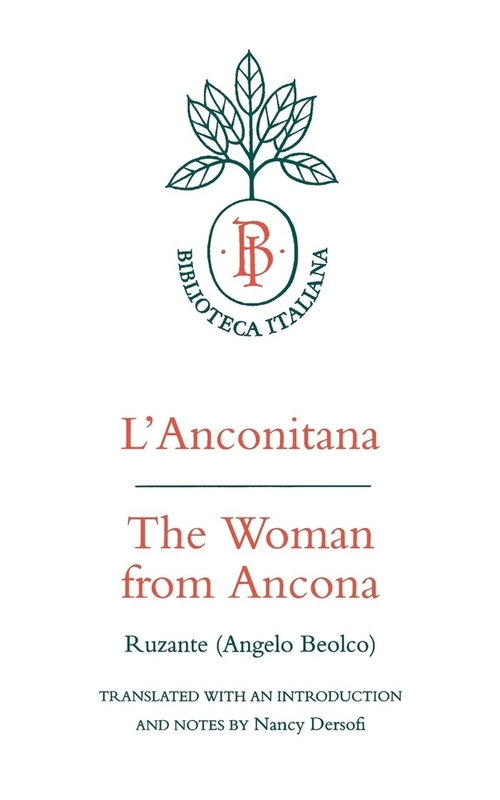 With Nancy Dersofi's vigorous and faithful translation of L'Anconitana, presented opposite the authoritative version of the Italian text, Ruzante's most successful play is now available to English-speaking audiences for the first time. 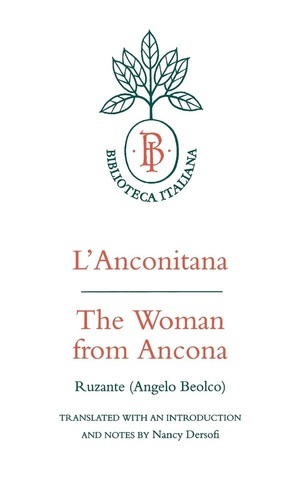 Nancy Dersofi is Professor of Italian at Bryn Mawr and author of Arcadia and the Stage: An Introduction to the Dramatic Art of Angelo Beolco, called Ruzante (1978).